The end of the season is usually a period of time to reflect, assess and evaluate the season to make adjustments and plan the next one. Part of this process should be to assess and give feedback to the coaches that work at your organization or club. Coaches should know the criterion that are going to be assessed on since the beginning of the season. This way, everyone is on the same page. Following Dr. Wade Gilbert (2017) "quality program evaluation requires consideration of at least four factors: (1) identifying what should be evaluated; (2) collecting evidence from multiple sources such as athletes, coaches and administrator; (3) ensuring that the evaluation system and tools are practical; and (4) deciding how to communicate and use evaluation results." Here, I would like to present a tool designed by Hemmermeister (2010) and slightly modified. 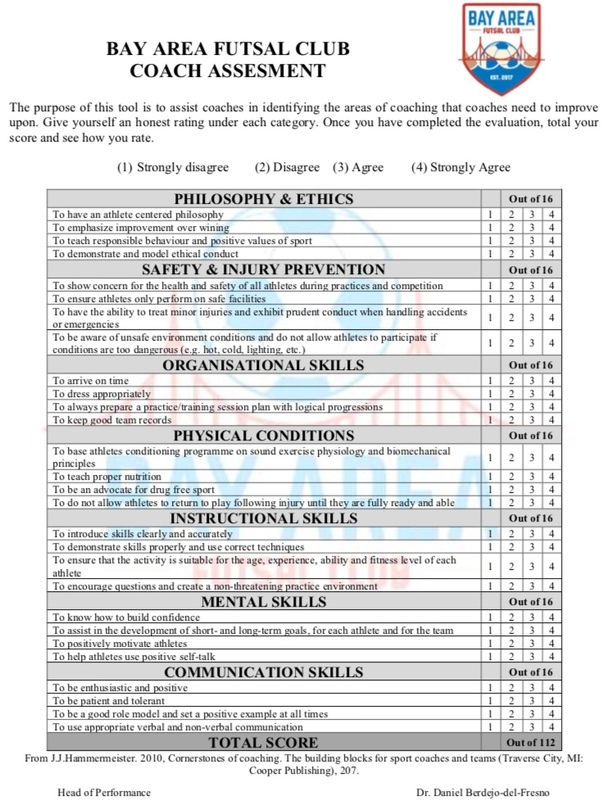 It is a questionnaire that contains 7 different categories (Philosophy & Ethics, Safety & Injury Prevention, Organizational Skills, Physical Conditions, Instructional Skills, Mental Skills, and Communication Skills). Each category has 4 items to be rated between 1 to 4 (ranging from Strongly Disagree to Strongly Agree), therefore there are a total of 16 points per category. The total number of points that coaches can get is 112. 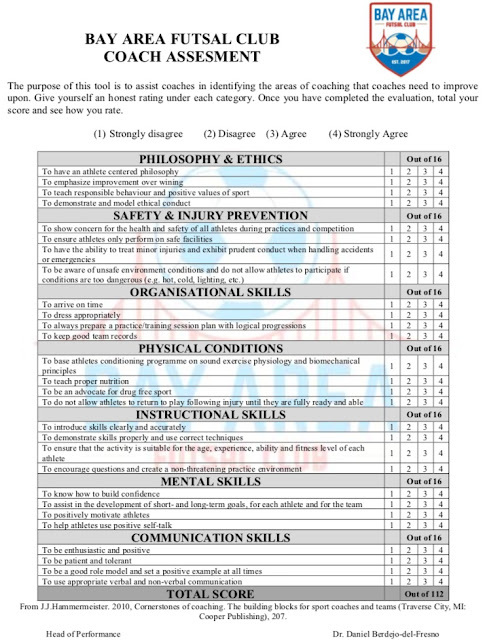 The tool is used for the coaches to self-rate how well they modeled behaviors related to the club standards. Also, the Director of Coaching or Head of Coaching rates every coach in the organization or club. The first thing that the tool gives us is the total number of points (i.e. 85 points out of 112), and the breakdown for points in each category. 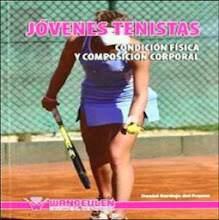 We will obtain 2 scores, the score self-given by the coach and the score given by the Director of Coaching. Besides, a radar graph is presented to see the disparity or similarity between both scores (Coach vs. Director of Coaching). Once we have those two questionnaires filled in, the points per category, the total points and the radar chart, the process begins. I totally recommend a one-to-one meeting with coaches to talk about the scores. 1) Total score: The organization or club could stablish a target for all the coaches (i.e. minimum of 80 points) to achieve at the end of the season or an even more strict one with more levels and some actions to take if the coaches are between those scores. It is important to clarify that there is nothing right or wrong. A coach could self-rate a number four on punctuality and the Director of Coaching rate the coach with a number one. Maybe the reason is because the coach just arrives to the session 5 minutes before the session time and the Director of Coaching expects him to be there 30 minutes earlier to set up the field properly. This disparity in opinions is the main reason why it is very important to have everyone on the same page, be honest with the questionnaires, set the club's standards since the beginning of the season and have an-end-of-season personal meeting with all the coaches to give them feedback and if needed take actions. After more than 9-10 months working behind the scenes, very proud and happy to announce my come back to Sheffield FC - The World’s First Football Club as a new Head of Futsal Philosophy & Coaching Methodology. Sheffield FC - The World’s First Football Club was the club that gave me the first opportunity to be a Head Coach back in 2012. I spent 2 season with them, probably the seasons where I enjoyed coaching. Together we achieved things that we never thought we would when I signed for them. 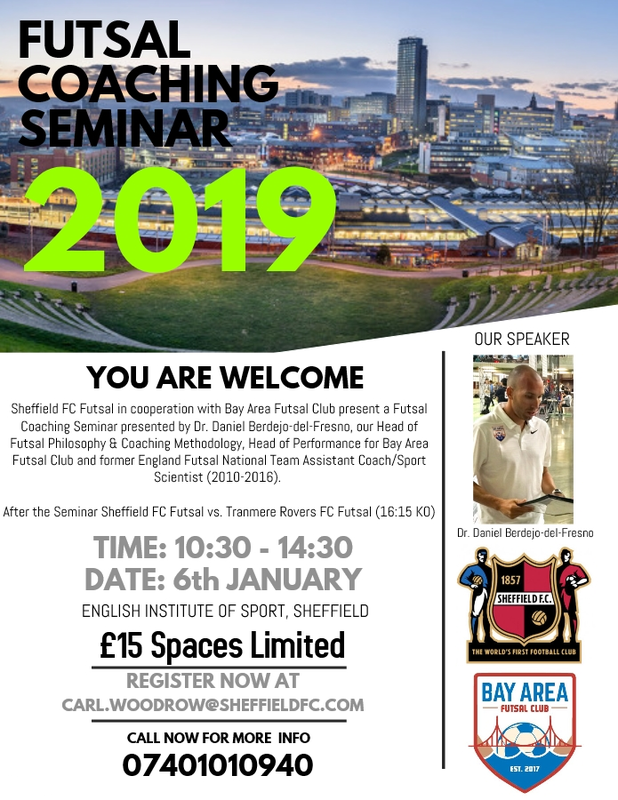 All this possible to the new partnership established between Sheffield FC - The World’s First Football Club and Bay Area Futsal Club. Very happy for this new professional experience. This time in Como (Italy) where Bay Area Futsal Club will lead a multilingual futsal camp (Spanish, English and Italian). The camp is co-organised and hosted by Cometa Associazione Sportiva. The camp will take place between Monday to Friday and is led by the international Spanish futsal coach Dr. Daniel Berdejo-del-Fresno, currently coaching Bay Area Futsal Club (California, USA) and Luca Innocenti, former Italian U21 international futsal player. Guillermo Wallace: England Futsal International Player. He has been playing for Union Africa Ceutí, Real Betis FSN and Prato Calcio-a-5. He is also the owner of the Wallace Futsal Academy. Rob Morini: Founder and player for Bay Area Futsal Club (California, USA). Abdesslam "Alessio Dinho" Benlamrabet: Italian U21 International Futsal player and Prato Calcio-a-5 player. Victor Hugo Rodriguez: coach at Cometa Associazione Sportiva. 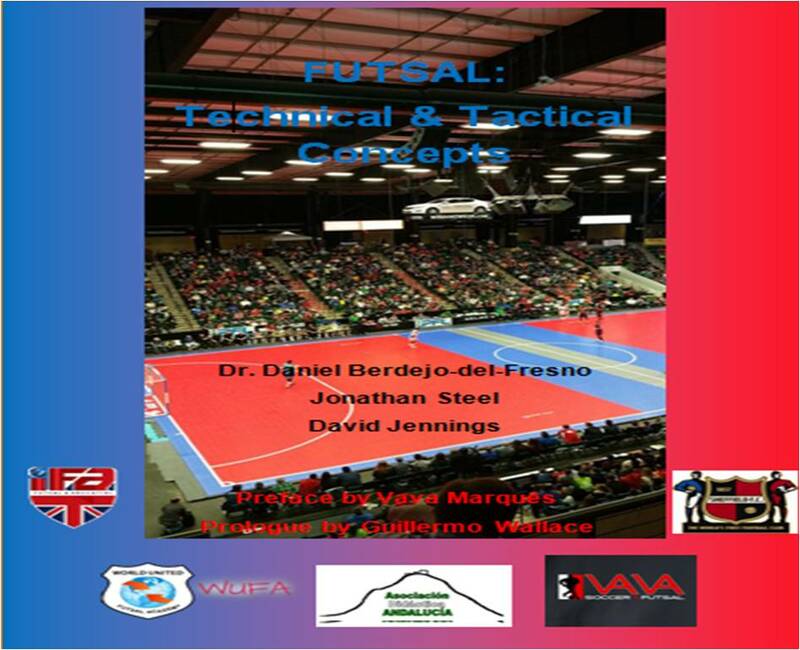 Once the camp is over, Dr. Daniel Berdejo-del-Fresno will deliver during the weekend (Saturday and Sunday) a Futsal Level 1 Certificate and a Futsal Level 2 Certificate. More information about this event can be found below. A lot is being talked about futsal, football and their relationship. 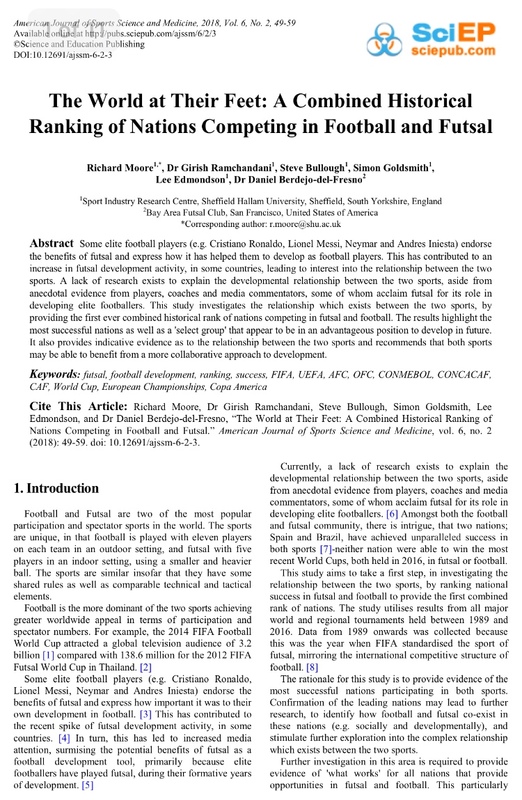 Recently, we have published a scientific study that investigates the relationship which exits between the two sports, by providing the first ever combined historical rank of nations competing in futsal and football. 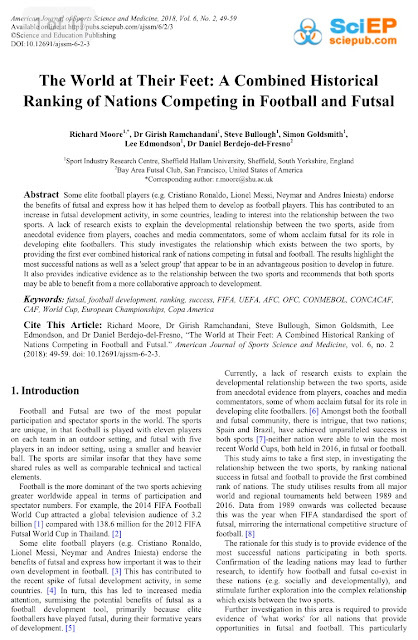 The study developed by Sheffield Hallam University (UK) and Bay Area Futsal Club (USA) researchers has been published in the American Journal of Sports Science and Medicine and can be downloaded completely free HERE. More than 3 years ago Kevin Bryant reached out to present me an old project he had. Kevin basically offered me to jump on his project... what he still calls “early ramblings” and I called “a superb guide” ended up in this eBook where Kevin and I combined different drafts that we both had. 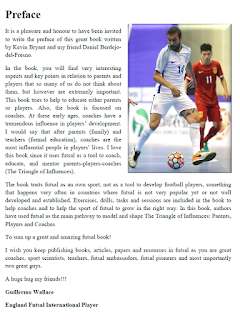 More than 24 months ago Kevin could have published this book on his own; however he waited patiently, never rushed me, always hoping that after all my journeys with the England futsal team and my adventures around the world I found time to finish it. Never demanding anything and for this reason I will always be grateful. When I started this book little could be found on the Internet about futsal/football coaching, during the intervening years there has been an explosion of information. Even with this explosion I believe this eBook has a niche different to others as it identifies the coach, parent and player trinity. Thirty five years I have observed my children and grandchildren progress, during the same period I have moved along the coach pathway always wondering what the Holy Grail to football development was. It might be contained in that little word 'futsal'. A special thank you to Doctor Daniel Berdejo-del-Fresno who has taken the trouble to add his world renowned knowledge to my grass roots journey. I trust this book aids your parent/player journey. 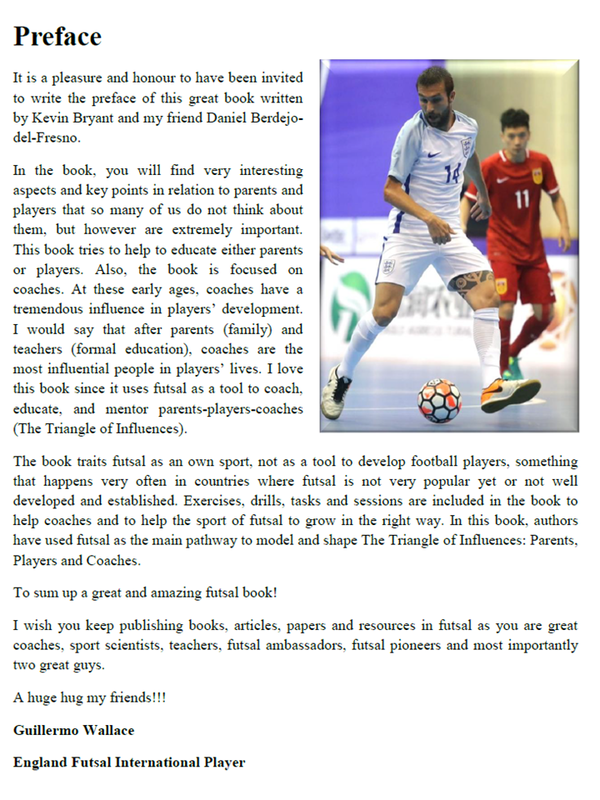 Kevin and I would like to thank Guillermo Wallace (England Futsal and Prato Calcio-a-5 player) and Adrián Alonso Pereira “Pola” (Spain Futsal and Inter Movistar FS) for writing the preface and prologue of the book respectively . Both of them did it altruistically for their love to futsal and kids. We hope you find it helpful. Enjoy it!!!! 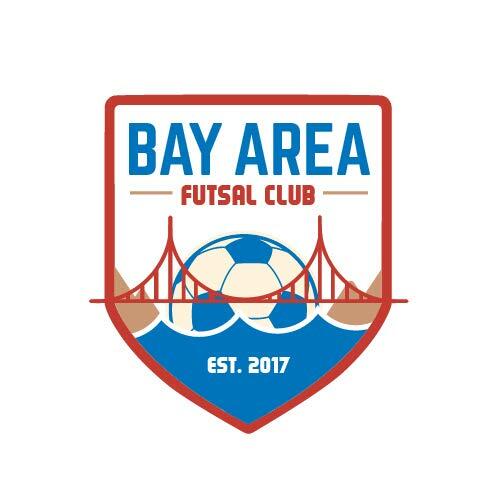 Bay Area Futsal Club was created in July 2017 to lead the development and growth of futsal in the Bay Area community and the whole United States. 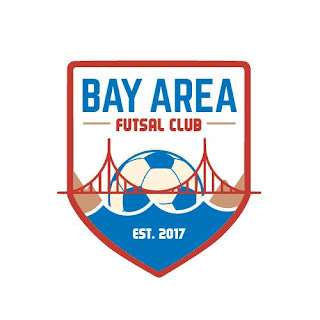 Bay Area Futsal Club aims to established itself as the leading futsal organisation in the state and the country by giving players the opportunity to have life enhanced experiences through this fantastic sport. 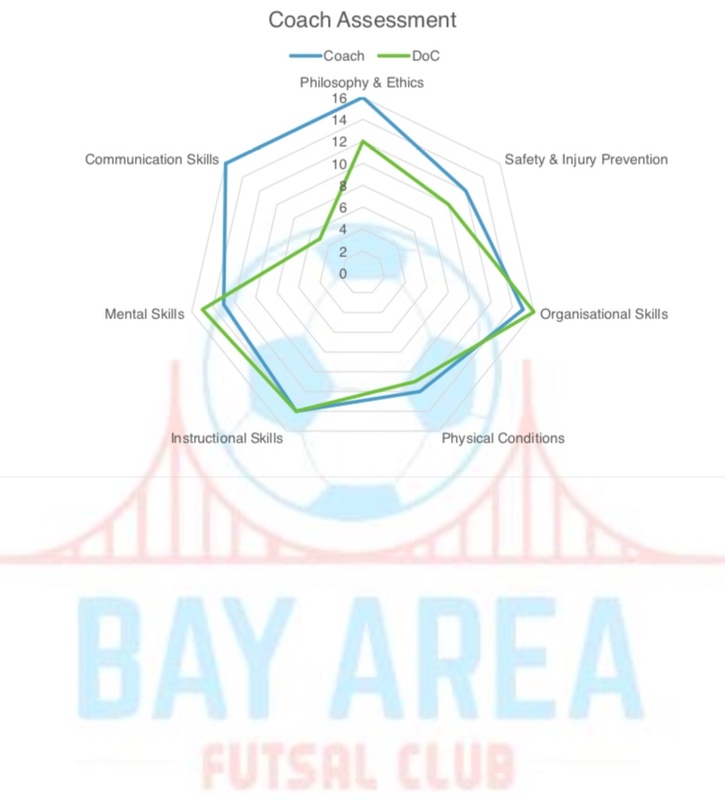 The Bay Area Futsal Club’s mission is to boost futsal in our Bay Area community by providing players an opportunity to play futsal delivered by professional, top-level international coaches, play high level futsal and develop their full potential in a long-term plan regardless of their financial situation. Our main goal is to use futsal to educate players in values that will help them in their future as people and citizens. 1. Youth Futsal Training Camps: Bay Area Futsal Club Training Camps are designed for players of all abilities, boys and girls, aged 7-23 years old. 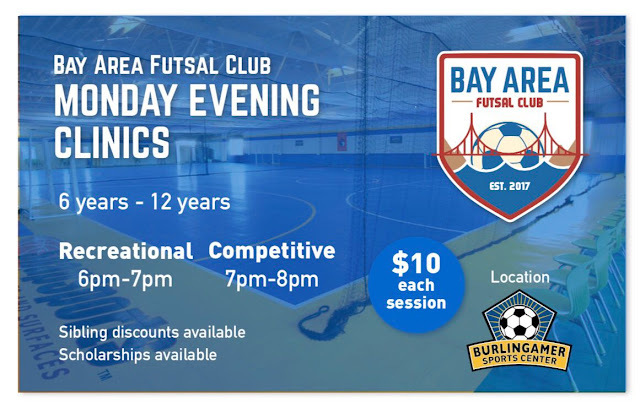 Bay Area Futsal Club run half day camps (9-12pm) or full day camps (9-4pm). We offer to travel to your club to deliver the Futsal Camp at your own facility. 2. Monday Night Drop-In Clinic: Every Monday for the remainder of 2017 join us at Burlingamer Sports Center for a drop in youth clinic.Any skill level welcome on Mondays for ages 6 years - 12 years. $10 each time you attend. 6pm-7pm - Recreational Level 7pm-8pm - Competitive level. 4. Futsal Coaching Clinic: Bay Area Futsal Club truly believe that ongoing coaching education and continuous professional development are key to develop players and citizens. One of our aims is provide top class futsal education accessible to every coach, parent, club or organization. 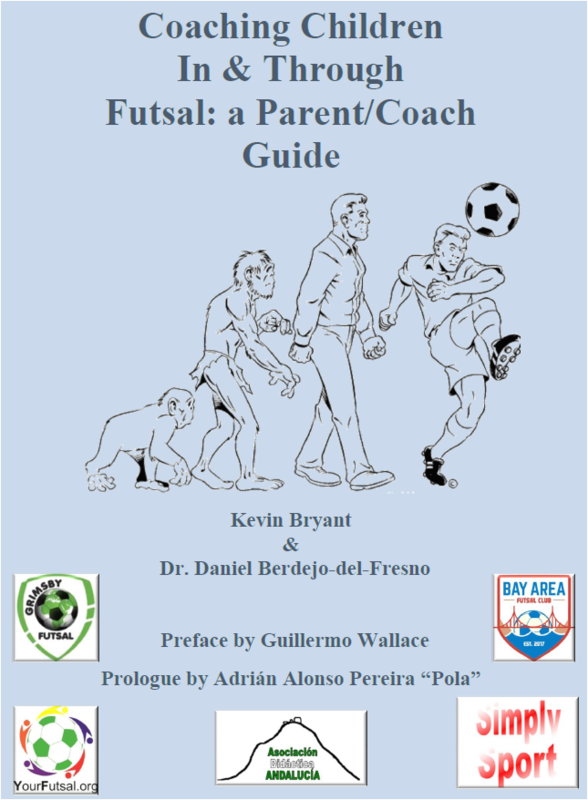 Bay Area Futsal Club organize coaching clinics, workshops, seminars, courses, and mentoring programmes for coaches that are willing to learn more about futsal regardless their level or background. 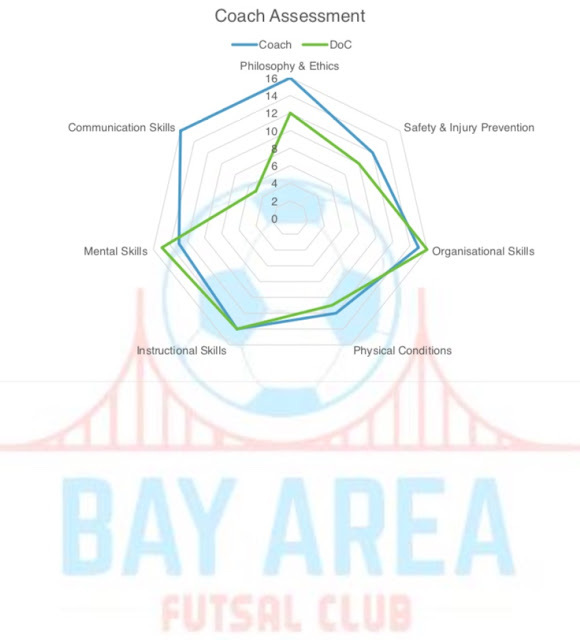 Bay Area Futsal Club organize these events all year round through the season but if your club or organization wish our services do not hesitate to contact us and we are more than happy to give you advice and a specific proposal for your organization. 5. 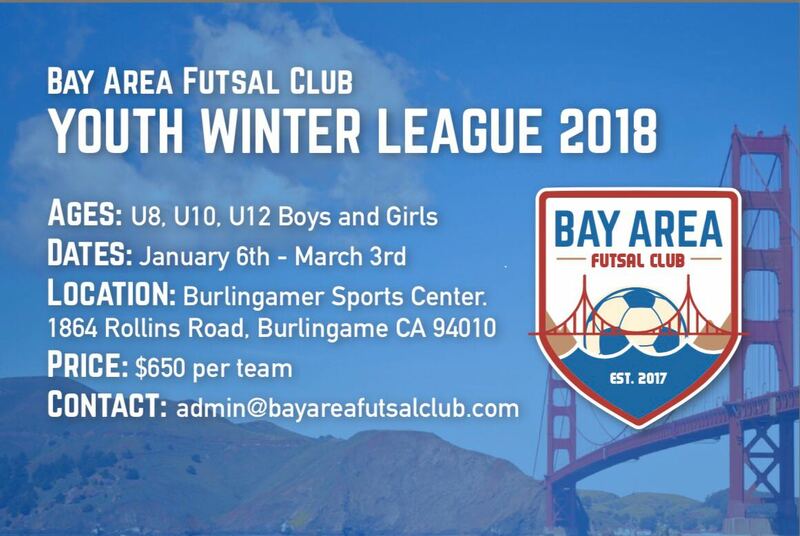 Bay Area Futsal Club Youth League 2018: Bay Area Futsal Club will be hosting a Winter Youth Futsal League at our partner Burlingamer Sports Center from January - March 2018. We are looking for competitive level teams (Premier/Gold level) to make this the highest level youth futsal league in the Bay Area. 6. Bay Area Futsal Club Winter Clinics 2018: Bay Area Futsal Club will be hosting a series of Winter Clinics at our partner Burlingamer Sports Center from January 7th - March 4th 2018. Sessions will be on Sundays at 3pm and 4pm. Please check the flyer below for more info and resgistration options. At Bay Area Futsal Club we are always looking for the right groups to partner with and continue our growth. We would like to thank all our partners below for getting involved and being a part of our clubs history. 1. 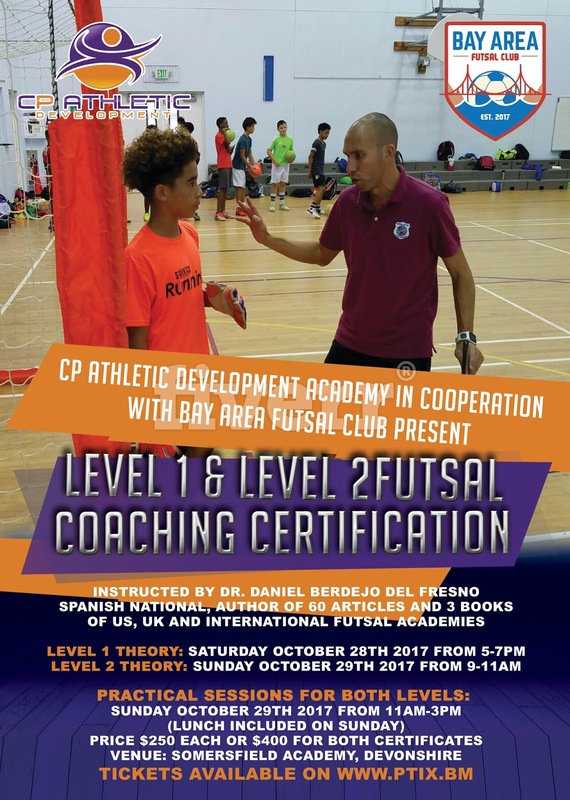 CP Athletic Performance: Bay Area Futsal Club and CP Athletic Development have launched a Futsal development partnership. CPAD is a Bermuda based athletic development academy with a Futsal Academy program of over 60 members aged 6 to 27. 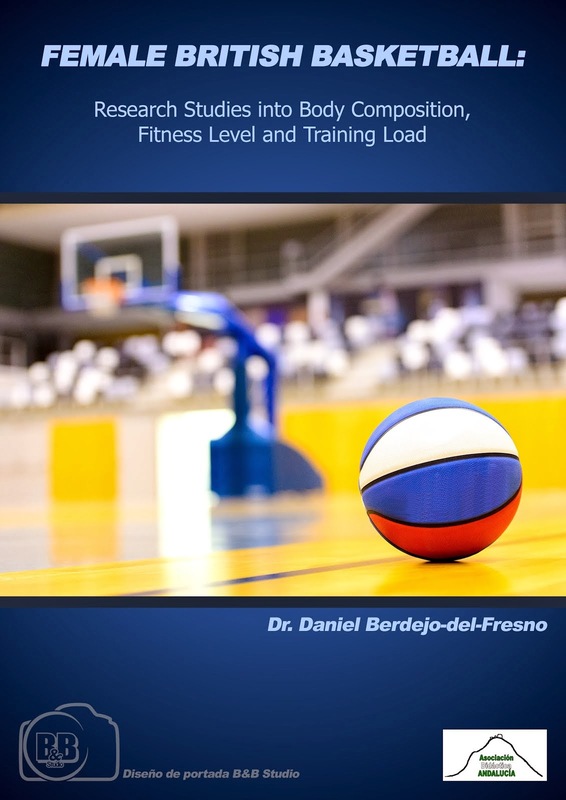 This is an exciting alliance sprouting from two years of collaboration between respective head coaches Dr. Daniel Berdejo del Fresno and Peter Rickards. Spanish national, Coach Daniel is Head of Performance Futsal and men’s team Head Coach at BAFC. He delivered his Level 1 international Futsal certificate in Bermuda in 2016 and will return to the island in the fall of 2017 for the second phase. CP Athletic Development Academy is committed to the continued progression of their members. On the heels of the success of their Alevin team at the World Futsal Championships last month, this partnership meets the Academy’s strategic objectives include increased global exposure and elevated learning environments. 2. Ginga Sport: Gingasport.com has become the exclusive official provider of equipment to Bay Area Futsal Club. Gingasport.com and Bay Area Futsal Club have agreed that Gingasport.com will be the main provider of futsal equipment to all of our members in Bay Area Futsal Club. Gingasports.com was set up in August 2006, originally to provide equipment and help develop the sport of futsal in the United Kingdom. Since then we have seen many developments in futsal, and lots of people now embrace the exciting sport. In this time Gingasports.com has grown, as futsal has become more popular, to become the leading provider of futsal equipment in the United Kingdom. 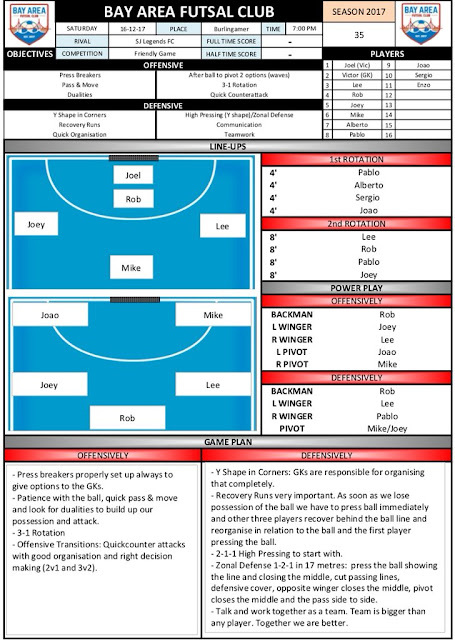 In 2014, Gingasport.com were able to provide a range of quality futsal products at reasonable prices including futsal balls, futsal kits, futsal goals, scoreboards and futsal surfaces. Their futsal balls are age specific and therefore designed for all ages from four to sixteen to ensure that young people are able to develop their skills using the most suitable sized futsal balls. They aim to support the grassroots development of futsal and also support futsal clubs to create sport specific environments using our unique sports surfaces provided by SportsPartner International. In 2015, Gingasport.com started to sell and deliver futsal product to the USA through Amazon where they have built strong relationships with clubs and organisations. Gingasport.com are always on the lookout for opportunities to support and develop futsal, therefore they have decided to support a new team, with clear ideas and bright future, Bay Area Futsal Club. 3. Wallace Futsal Academy is the leading futsal Academy in El Puerto de Santa María (Cádiz, south of Spain) and have more than 100 kids playing futsal aged 8 to 14. Founded by Guillermo Wallace, a professional futsal player with more than 50 caps for the England National Futsal Team and currently playing in Italy, to give something back to his hometown community where he grew up and developed the futsal skills that made him to be the player that he is today. 4. Burlingamer Sports Centre is Bay Area Futsal Club's official training center and home court. We consider ourselves very lucky to be partnering with Burlingamer Sports Center, the only true futsal facility in the Bay Area. This will be the location of all home games and training sessions throughout the season as well as the location of our Winter youth league. Thank you Burlingamer Sports Center, we hope to bring much success to our new home location! When in July 2017 Lee Mitchell and Rob Morini explained their futsal proposal and offered me to be their Head of Performance and work with their adult team I could not reject it. Also, I could not imagine what we were going to achieve in just 6 months. We had 3 tryouts in August where we recruited 17 players (3 goalkeepers and 14 outfields players) with an age average of 25 years old, 5 of them U23. One of our aims was to recruit young players to teach them the real futsal game as the future of futsal in this country will be on them very soon. 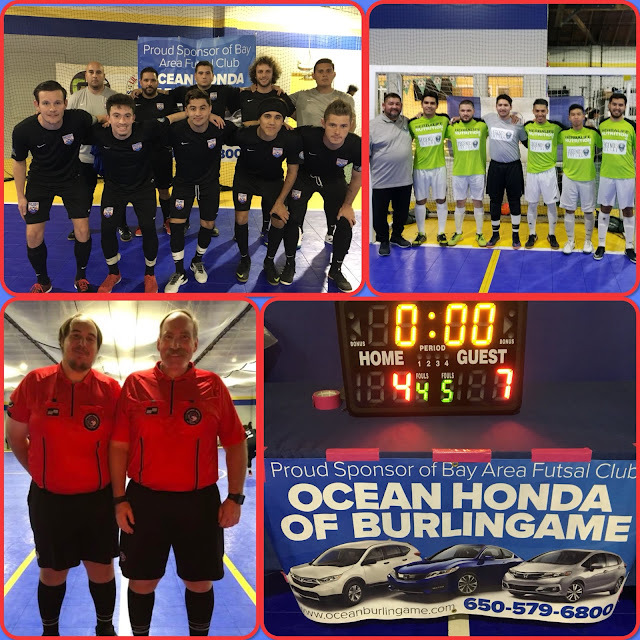 Bay Area Futsal Club vs. San Jose Legends Futsal at Burligamer on 16th December 2017. Last game of the year!! Since September, when we started the training sessions Bay Area Futsal Club players have had 32 practices, 4 friendly games (Toros FC, Futsal Without Borders, San Jose Legends Futsal away and San Jose Legends Futsal home) and the Menlo College Futsal Tournament where we registered 2 teams. I have to admit that it has been difficult, some times even frustrating as some of the players never played futsal before, but now, after looking back I have to admit that I am very proud of this group of players. On Saturday night, 16th December 2017, they delivered the game plan against San Jose Legends Futsal perfectly (see picture below). Of course, we still have a long way to go, but the improvements showed on the court since we started back in July 2017 have been massive. Pre-game plan delivered to the players in the morning of Saturday 16th December before the match against San Jose Legends Futsal. - US Futsal Northwest Regional Futsal Championship, March 2018 (San Jose, USA). - Pacific Rim International Futsal Cup, June 2018 (Hawaii, USA). - US Futsal National Championship, July 2018 (TBC, USA). - National League of Professional Futsal, March to August 2018 (USA). - An International Tournament most likely in Europe or Asia. Thank you very much Adam Chazin-Gray, Adonis Tuman (GK), Alberto Millan, Andres Palomo, Enzo Cabili, German Ariel Lopez, Hugo Conchas, Joao Felipe Costa, Joel Castro (GK), Josue Eliseo "Joey" Galvez, Lee Mitchell (C), Michael Cordoba Chaves, Miguel Moran, Pablo Perez, Rob Morini (C), Sergio Rivera and Victor Miramontes for letting me coach you. You all are doing great and if you wish we will achieve great things in futsal! Finally, I would like to thank to our main sponsor Ocean Honda of Burlingame for their help with our Club.